There are many good cribs available on the market. But, Finding a full-size crib is hard enough. When you’re short on space, it’s even harder. Mini-cribs offer safety and security in a miniature package. Designed for the nation’s modest builds, the best small baby cribs will add style and verve to a living space without adding to inner-city cramping. But how do you find the perfect small baby crib for small spaces? We’ve covered 5 of the best perfect crib for small spaces with a brief buyer’s guide underneath to help make life easy. Well, easier. Here are the latest reviews of the 5 best small baby cribs. We’re kicking our list off with an affordable entry for the practical parent. The Delta 3 in 1 is made from hard-wood with a classic American design. The dark, wood-grain finish will add a natural flavor to any room but it’s also available in white, for a more modern feel.This mini crib can be folded down in a matter of seconds to a 6” width for storage. It’s easy to pack in the car when you’re on the road whilst the attached wheels mean you can move it between rooms- the standing width is narrow enough to fit through a doorway- easily. Practicality is what makes this one of the best affordable small cribs out there. This unit can be folded for three separate uses: a mini-crib, baby changer playpen. 35 percent smaller than traditional cribs it’s ideal for early years or quick trips out of the city. 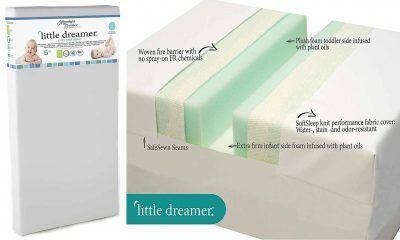 Delta includes a 1” waterproof mattress as standard which can be folded up inside the crib. The hard-woods a treated with a non-toxic finish and this product meets all the requirements of JSPM and ASTM regulation. This crib may be cheap, but it’s certainly not budget. With no leads used during production, hardwood construction and a variety of uses, this mini-crib is as resourceful and caring as any parent. 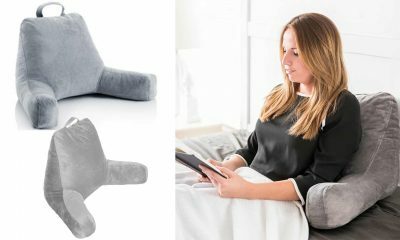 Ideal for those restricted by space or overnight trips, its smart fold-able design means you can tuck it under a bed or prop it against the wall when you’re not using it. LA baby is an international brand that started life as a provider for day-care centers and nurseries. 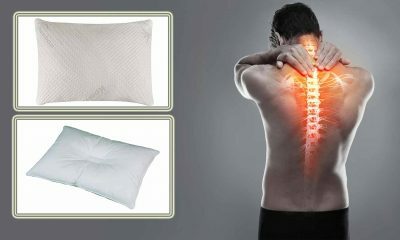 Their experience from producing commercial-grade cribs has been passed onto all their personal products. Today, they offer some of the most durable units on the market.The Little wood is a compact crib that is made using long-lasting hard-woods. Brass butterfly hinges allow you to fold it up when not in use and it’s finished in an attractive, natural wood tone. Underneath, heavy duty wheels are attached to make movement easier. LA baby goes the extra mile when it comes to features. The upper rails are adorned with a plastic, teething top to protect your baby’s teeth should they decide to gnaw on it. There are no exposed bolt threads plus, the finish is scratch resistant so you won’t damage the finish if you regularly fold it up to store. A one-time setup is all that’s required because after that the sturdy hinges do all the work for you. A mid-ranged product, the higher price is negated by the years of use you’ll get from it. We’re confident that your baby will outgrow this crib before the crib outgrows its usage. This attractive looking baby crib has been designed in the French style. Curved outer handle-bars combine with its light-frame to make this a truly portable mini crib. Davinci have over 25 years experience delivering affordable baby-wares which don’t compromise on quality or safety.This small crib features a 2 in 1 design. After the initial setup, it can be used as either a single or twin baby crib. 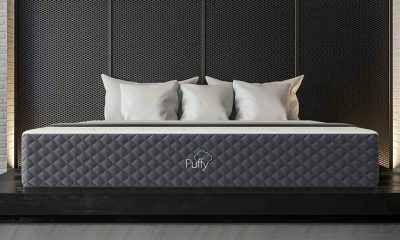 A 1” thick waterproof mattress comes as standard although most parents should look to upgrade to the 4” plush mattress that Davinci recommends. The environmental situation we create today will be lived in by our children tomorrow. The Emily mini crib is made from sustainably sourced New Zealand pine wood. For those who are more concerned with the present, it also features a Greenguard certificate which means a minimum amount of toxins and chemicals were used in its production. The only issue we had with this crib was the lack of wheels which limit movement. Aside from that, a one year warranty, low-profile design, and quality build meant we’d have no problem parting with the cash to own one of these excellent mini-cribs. 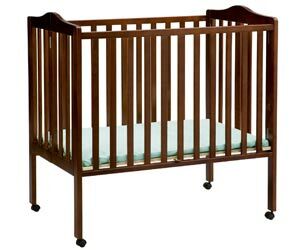 If you’re looking for an affordable, durable and versatile small crib, then you need to look no further than Davinci. 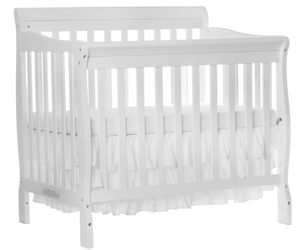 The Kalani 2 in 1 has many similar features to the Emily crib with a stronger focus on a firm build. 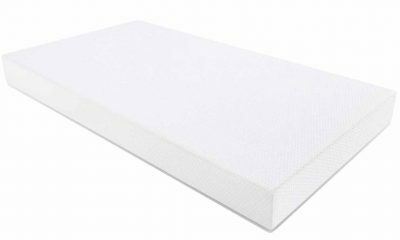 For those who want a lasting mini-crib, this is the product for you.The first thing that caught our eye with this crib mattress was the design. The neo-classic, carved wood won’t be for everyone but in the right surroundings, it can really enhance your decor. The finished is layered several times to provide a luxurious aesthetic whilst no phthalates, leads or toxins are used in the production. 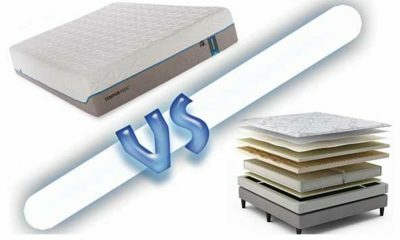 We mentioned already how durable these products were, the proof of that is in the mattress support. A carbon compliant PDF board is reinforced by a steel backbone. This means that when your children grow older and start to stand in their crib you won’t have to worry about them falling through. The 2 in 1 design adds a layer of versatility to the proceedings offering both single, and twin options. The wood is 100% sustainable, New Zealand pine and is rare to find on an entry-level crib like this one. Again, we were a little disappointed by the lack of wheels but the overall package more than makes up for it. We designed this review to give parents the information they need to make an informed purchase. Below is some of the things worth thinking about when you’re looking for a suitable mini-crib. Babies are naturally curious. That helps them learn but it can also land them in trouble. 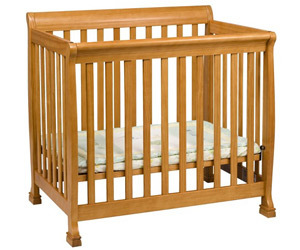 When it comes to a suitable mini-crib, avoid purchasing items that feature complex designs, edges or ridging. 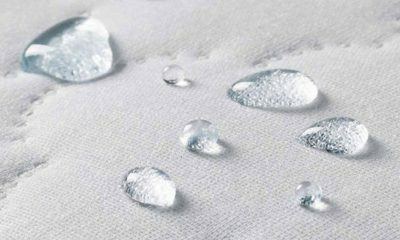 It’s easy to get clothes caught in these kinds of design and you’re best off opting for a simple, smooth surface. The over-complication of baby cribs in an attempt to make parents’ life easy has been a problem for a while now. In 2011 drop-sided cribs were banned by CPSC for being unsafe. 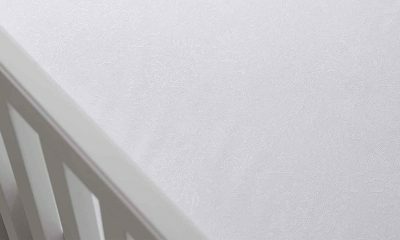 If you’re looking for an easy way to get baby in and out of the crib you’re best suited to a low-profile crib rather than a crib with a complex mechanism. The big advantage of shopping for something basic is that there’s less to go wrong. You’ll only need a crib for the first four years or so of a child’s life but complicated hinges have more chance of breaking than simpler design. 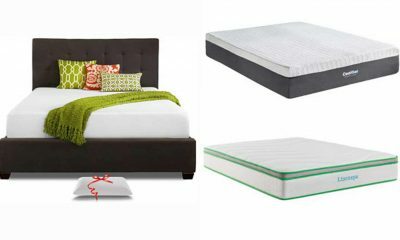 We all love to grab a bargain and there’s no-end of friends who have baby cribs to offload. We’d recommend buying new because older, or homemade, baby cribs won’t conform to today’s safety standards. Even when you’re buying new you should still be vigilant and check for loose screws or openings. Sharp edges are a hazard whilst changes in temperature can warp wood and make cribs no-longer safe. When you’re buying online, always do so from a trusted seller with a returns policy. Like any product, durability is the key to getting good value for money. Reinforced steel or hardwood features are always worth investing that little bit more in. If you’re shopping in a physical store, give the store version a shake to check for loose fittings. Mini-cribs are made using a fold-able design to make them more practical. 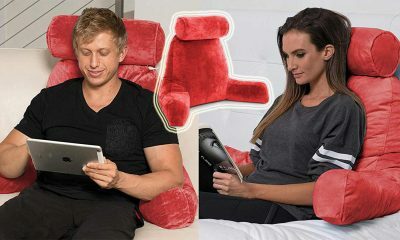 When it comes to buying this pay extra attention to the folding mechanism. What are the hinges made from? 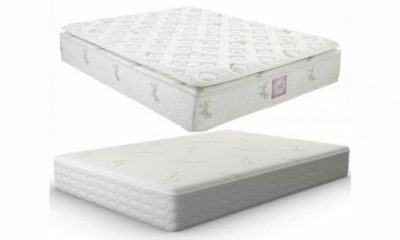 Is the locking system slip proof and does the crib make a creaking sound during the fold? 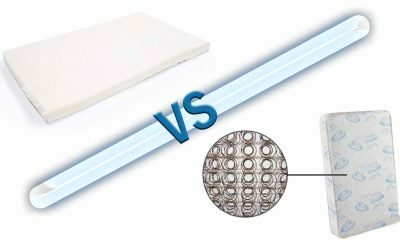 All the above are signs that a crib mattress has been poorly or cheaply designed and you should avoid them at all costs. The final check is the finish, which should be thick and multi-layered to avoid scratching from regular folding. You’re here to find a mini-crib, remember? So knowing your space is going to be crucial to finding the perfect fit. You’ll want at least 10” of free space around the crib when you set it up so factor that in to your search. Apartments are getting smaller and smaller. An essential workaround for modern parents is investing in foldaway cribs. Check both the folded and unfolded size of your crib. Wherever you plan to store it, make sure there is enough depth, width and height to make storage easier. If you’re looking at a crib to travel with, then measure your trunk as well. 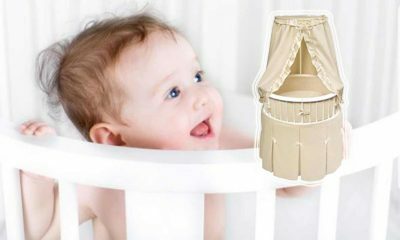 Finally, a portable crib is a great way to keep an eye on your baby without having to spend all your time in one room. Measure the width of your doors and invest extra in a crib with wheels. 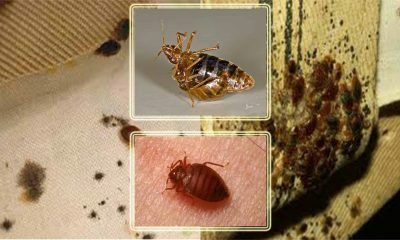 If your house is carpeted then make sure the crib is below 40llbs so you can pick it up and move it without working up a sweat. Being a parent is hard enough without adding in a host of DIY chores. A easy folding, clever crib design will save you hours of time and stress. The fold should be smooth without requiring any removal of bolts or a screwdriver. A quick setup may not be at the forefront of your mind, but if you’re transporting the crib it should be. 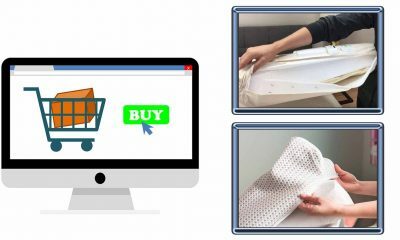 Being able to pack up or setup a crib mattress in under 10 minutes will add a lot of versatility to your purchase and is an important consideration. Children like to play with anything they can get their hands on. Once teething starts they’ll be chewing on everything from wood to magazine covers. Getting extras like teething rails can be a handy way to save money. Equally, things like wheels will make your life a whole lot easier in the long run. Cribs have conventional US sizes. 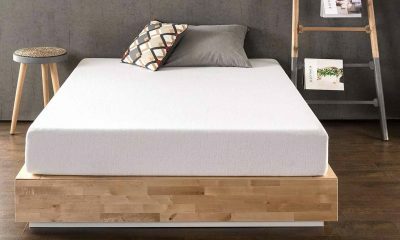 This means you can purchase a one-size-fits-all mattress with minimum fuss. Mini-cribs, on the other hand, have no universal sizing system. 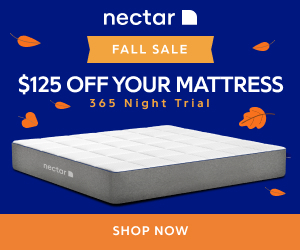 That means replacing a mattress comes with added hassle. When you’re investing in a crib seek out established brands. 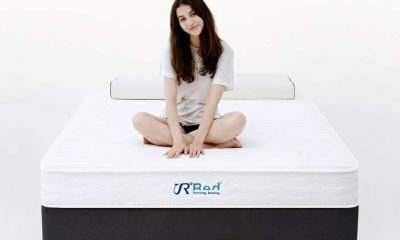 These will often sell mattresses that are specifically designed for your product. 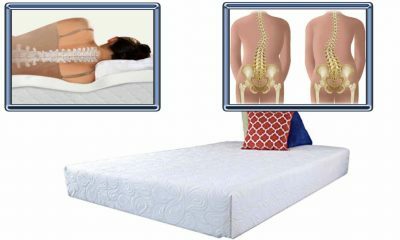 You can even upgrade to thicker mattresses for a plusher feel as your children grow older. The less space you have, the more important it is to look for products with multiple functions. A single, fixed shape is quite rare on today’s market and you’re better off looking at a mini-crib which can be converted to a twin size. A 3 in 1, can double up as a playpen or a changing unit which will save you a world of time and hassle. If you have limited space, look for a 3 in 1 that is well-made with excellent folds. As a ball-park figure we’d suggest you look to spend at least $100 on your mini-crib. In our list we were only able to find a single crib below that price we deemed fit for purpose. Fold-able cribs have movable parts which will break easily if cheaply made. You also want something that has passed all safety checks with a good reputation. For those characteristics you have to be willing to invest more. How Long Can A Baby Stay In A Mini-crib? Different people have different rates of growth. As a rule of thumb, we say that a baby should be kept in a crib until they are capable of standing without support. Like-wise, once they grow too tall, or too heavy for the crib to support them, it’s time to upgrade. 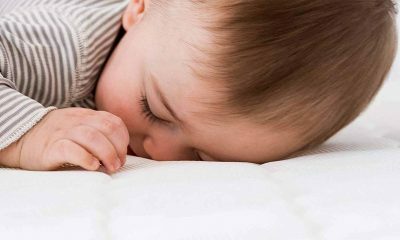 The weight of research suggests that the best age to move a baby out of a crib is after 16 months. Of course, that depends on each individual baby and you should rely mainly on your judgement when it comes to moving them. My Friend Has An old Crib She Never Uses, Shall I Just Borrow Hers? The rules that regulate safety for baby’s are constantly being updated. A crib from a few years ago will no longer comply with the safety standards of today. It might seem like an unnecessary purchase but ensuring your baby is safe is the most important role of a parent. Used cribs simply don’t offer the same standards of safety as new ones. Over time, a folding mini-crib will begin to creak and groan. Bolts can come loose and sharp edges can be exposed. These are issues you simply won’t find on a new crib which is why we have to recommend buying new. Why Should I Buy A Mini-crib? If you’re limited by space a fold-able mini-crib is a great option. 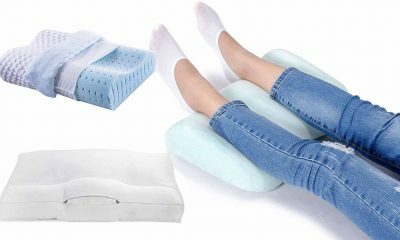 Small enough to be folded away and stored they can be setup in any room in the house as well as in your bedroom if your child is having sleeping problems. On top of that, fold-able small cribs are useful for trips to see relatives. Small-enough to fit in a car these products are a practical way of bringing a comforting bit of home with you when you’re leaving on a trip. Should I Get A Low Profile Or Regular Sized Small Crib? The profile of the crib refers to the height of the bars. Low profile cribs make it that little bit easier to take your baby in and out of the crib. The flip-side of a low profile crib is that children will be able to climb out of it easier reducing its use period. How Much Space Should Be Left Between The Slats? Most mini cribs will use a jointed piece of PDF which makes folding easier and safer. If you’re opting for a slatted mini-crib then pull out a tape measure to check the distance between slats. The recommended distance is no more than two inches. If a soda can will slip down, then so could a child’s foot. What’s The Maximum Weight Limit For A Mini-crib? There’s no standardized support for a mini crib unfortunately. If it’s a matter of specific concern then it may be worth contacting the manufacturer directly. More important than weight though, is the child’s height. 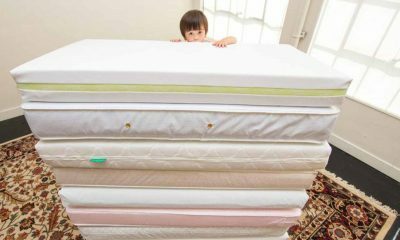 Once a child reaches 38 inches you should be looking at moving them from a crib into a toddlers bed. Up until they reach 38 inches it’s unlikely that a child will become too heavy for the crib they sleep in. What’s The Point In Opting For A Convertible Cribs? 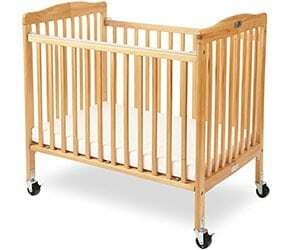 Since a crib is only designed to sleep a child for roughly 16 months, most manufactures offer convertible mini cribs. This can be folded out into twin-beds once your children are old enough. If you’re investing more in a small crib, get your money’s worth by opting for one with a convertible design.